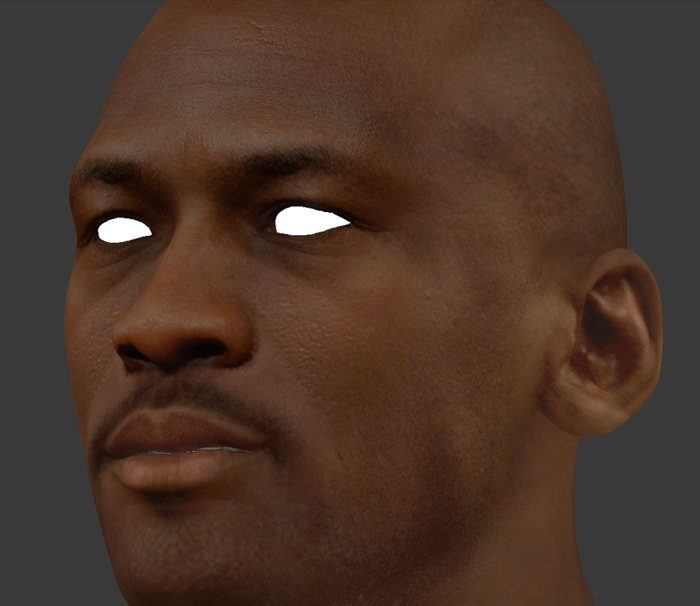 NBA 2K14 HD Michael Jordan 1997-1998 CF mod by Amarowaade. It has accurate head shape and high-resolution face texture (2048×2048). See in-game previews below. 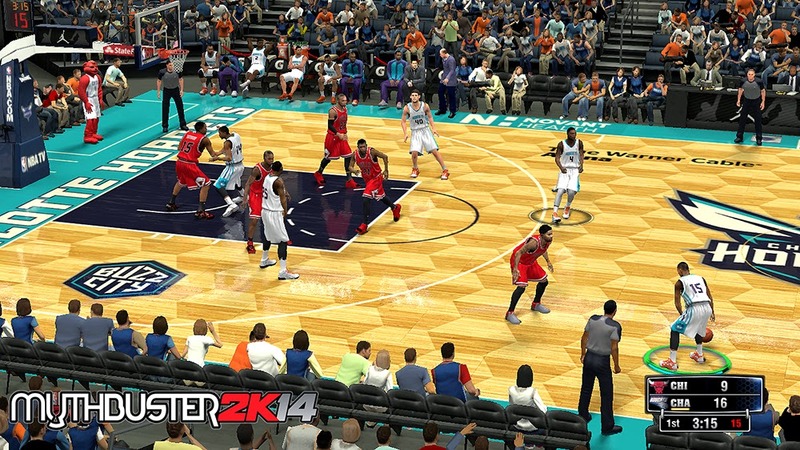 NBA 2K14 full court update for the Charlotte Hornets. Includes floor and stadium to match the new Time Warner Cable Arena (2014-15). Credits to se7six for the new shot clock and Bliss & mikeowhen for the backboard ad placing and dornas. 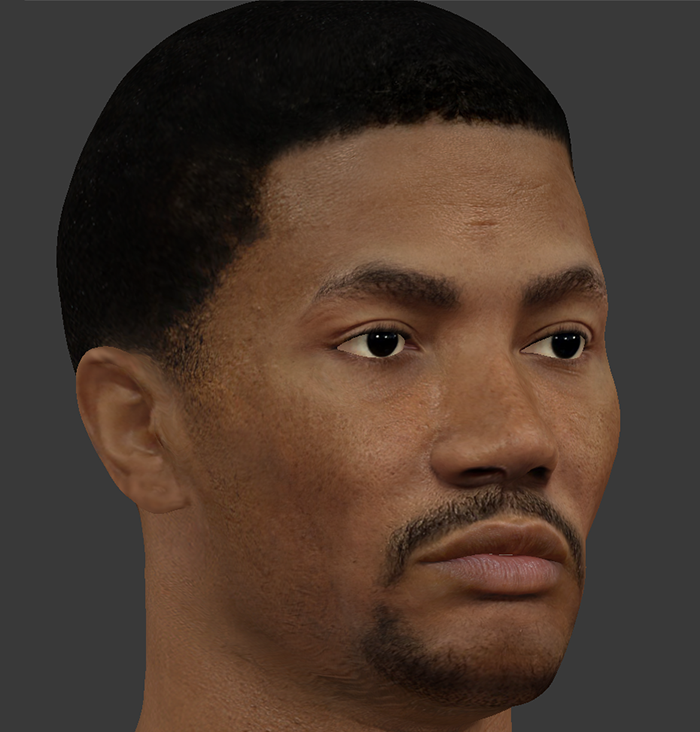 NBA 2K14 Derrick Rose cyber face mod version 2, with high resolution textures. Realistic face, curly hair, and includes arm tattoos. 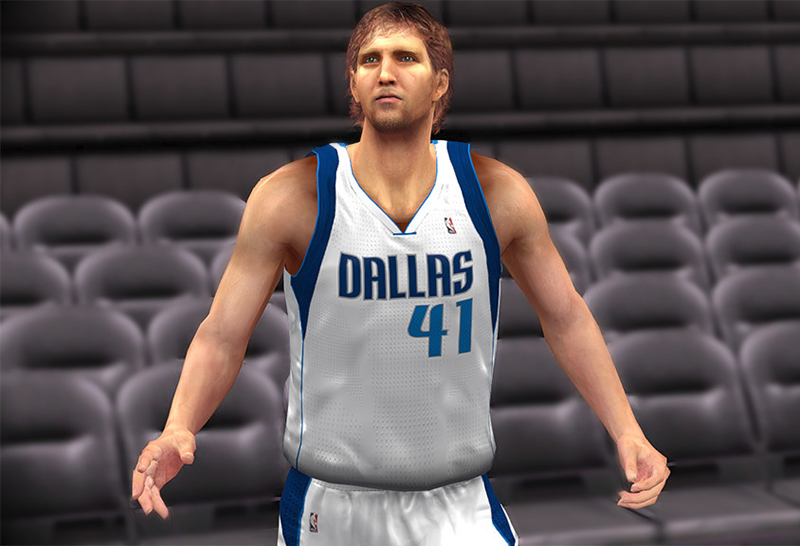 NBA 2K14 cloth mod that has smaller arm holes, moving shorts, and static jersey. This works perfectly on "High" settings. Note that some jerseys may have subtle distortions on the chest area. This is still a work in progress but works quite decently so far. 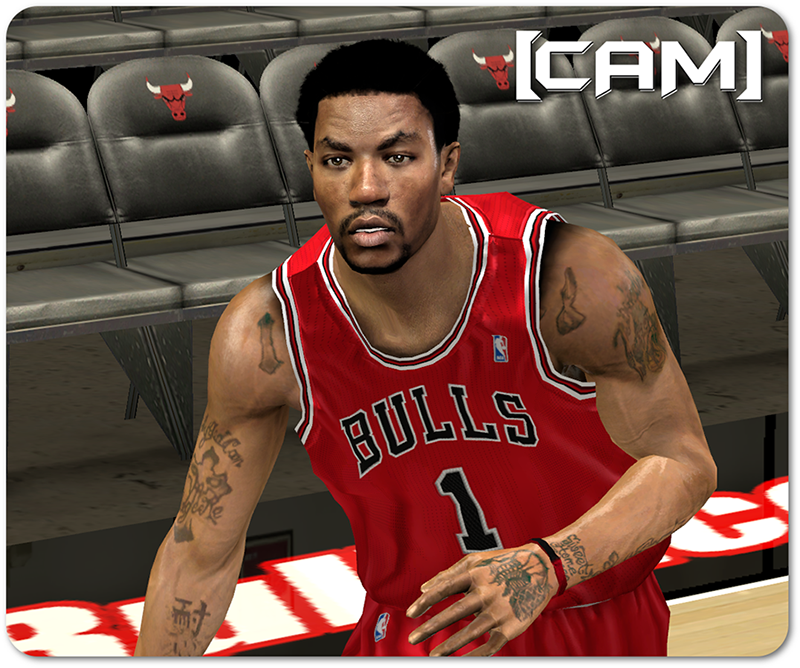 [Cam] Presents: #TheReturn HD global mod for NBA 2K14 PC. Everything looks so well tuned and edited to perfection, and this is just the beta release. I haven't had as much time in-game to play with the global as much as I spent messing with textures. Feel free to post feedback and screenshots, so I know what to improve as well as for others to see if they want to see previews before trying it out. Have fun! 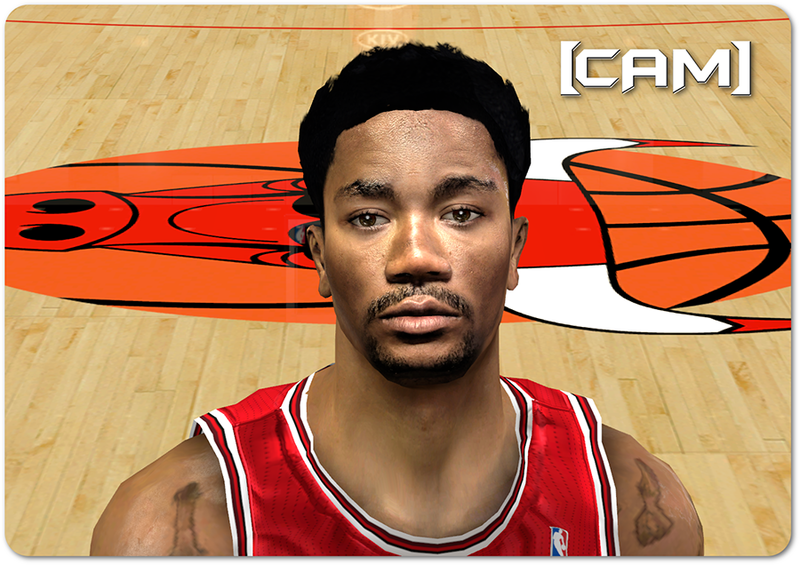 New Derrick Rose NBA 2K14 cyber face with mini-afro hairstyle to match his current look. The CF has a higher texture resolution and comes in two versions: one with hair and 3D head shape edits by Cam, and the other with KingDaReal's. A preview for each is provided in the patch. This is a tutorial on how to fix the missing xinput1_3.dll on the PC version of NBA 2K16, NBA 2K15, NBA 2K14 and NBA 2K13. Issue: NBA2K13.exe, NBA2K14.exe, NBA2K15.exe, NBA2K16.exe doesn't start after a successful installation and will display the following error "The program can't start because XINPUT1_3.dll is missing from your computer. Try reinstalling the program to fix this problem." 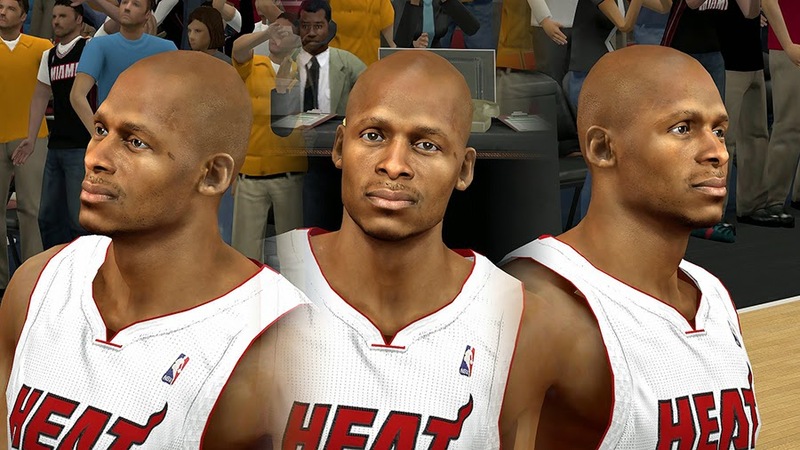 HD NBA 2K14 cyber face mod for free-agent shooting guard Ray Allen. The texture was originally made by Amarowaade. He sent the higher-resolution face texture and gave me permission to release it. Enjoy! 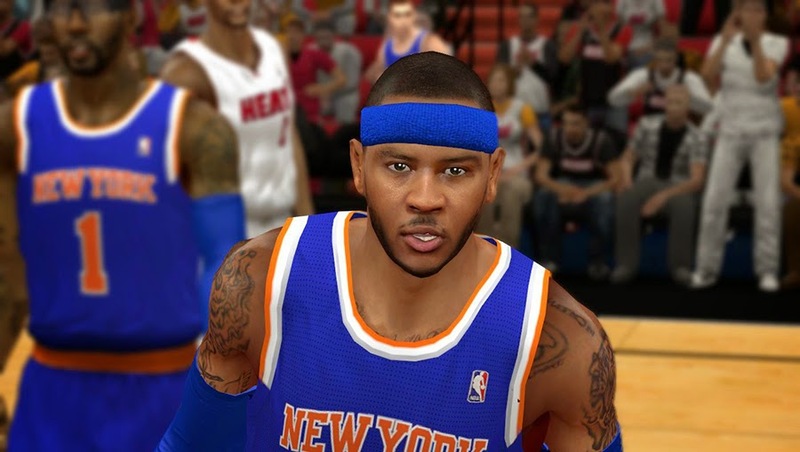 Realistic NBA 2K14 face for Melo of the New York Knicks. Version 2 - includes beard, detailed face texture and some adjustments to the head shape. Special thanks to Amarowaade and KingDareal. 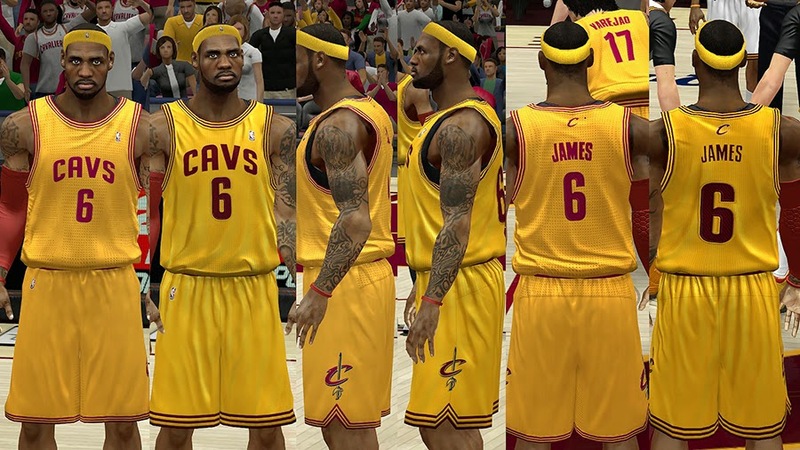 This NBA 2K14 patch updates the home, away, alternate, and warm-up uniforms of the Cleveland Cavaliers. All the jerseys in this pack have HD textures. 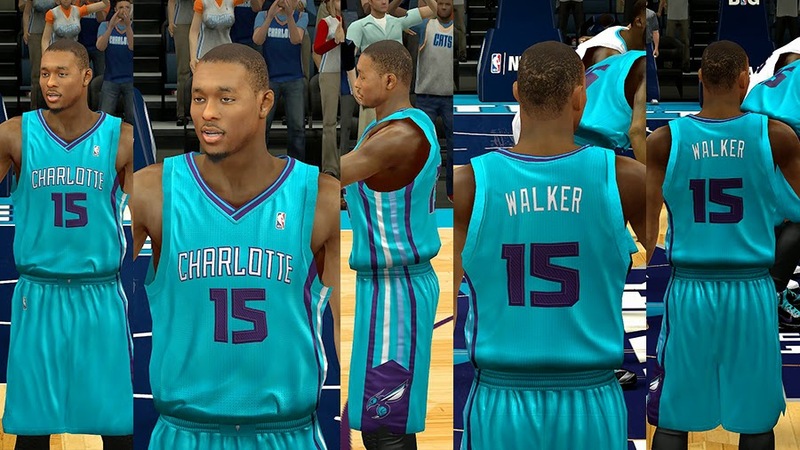 This NBA 2K14 patch updates the jerseys of the Charlotte Bobcats to Charlotte Hornets. The pack includes home, away, alternate and warm-up uniforms. 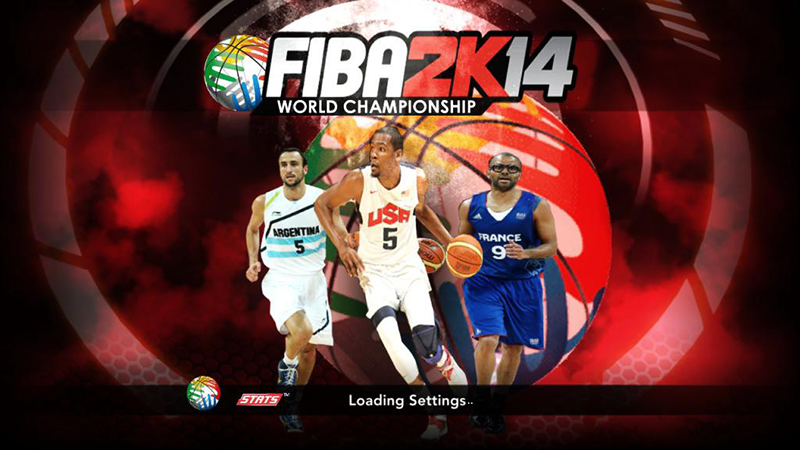 This patch for FIBA 2K14 mod contains customized title screen and boot-up screen. 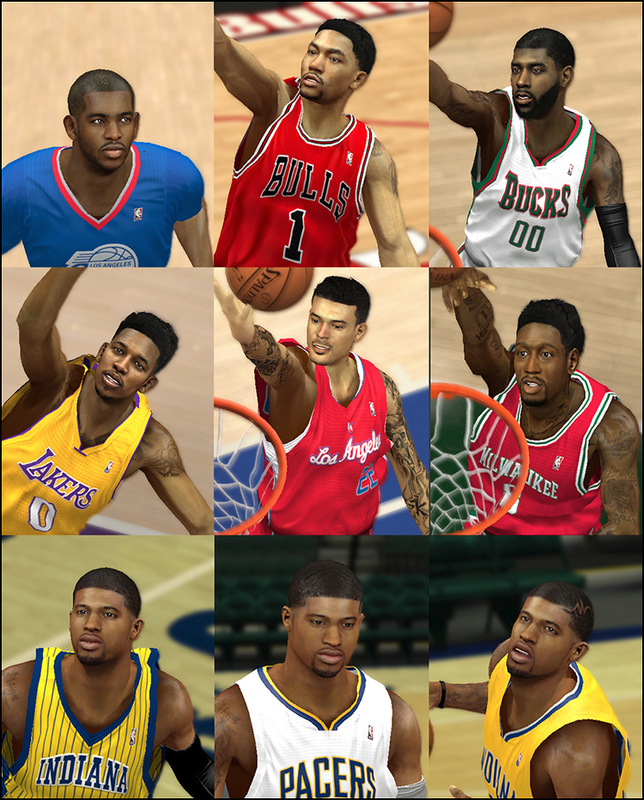 To install, extract and copy the two *.IFF files into NBA 2K14 game folder. 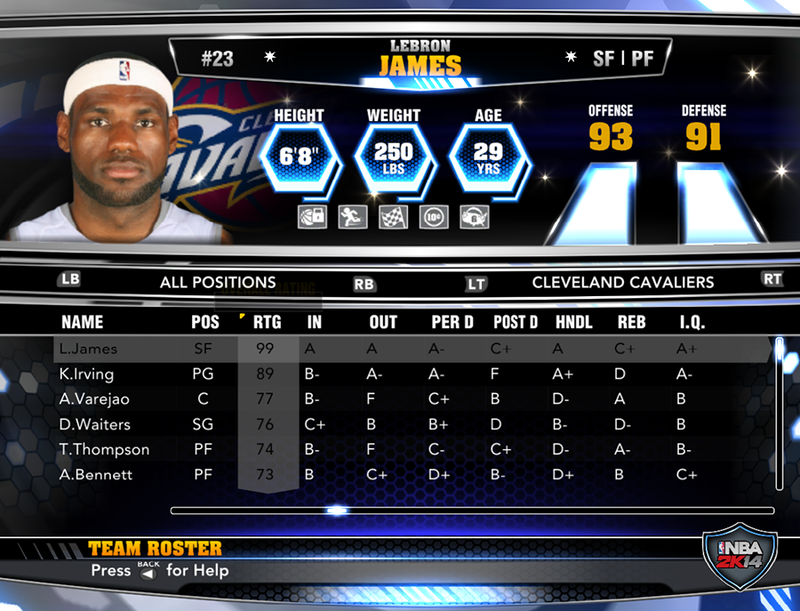 Scoreboard add-on for the FIBA 2K14 mod. Includes 5 versions of the FIBA scoreboard originally made by exrxixxx: Africa, Americas, Asia, Europe, and Oceania. 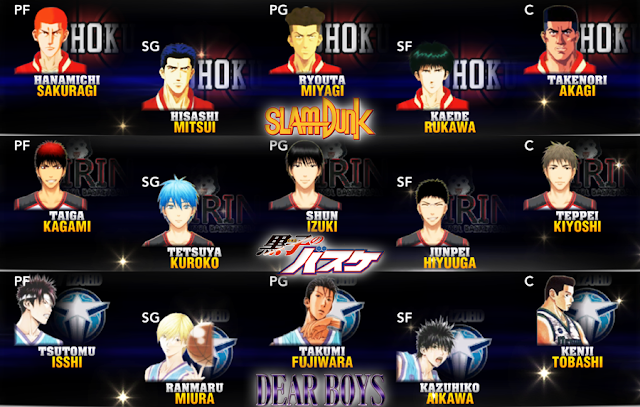 Basketball animes mod for NBA 2K14 PC that adds teams from Slam Dunk, Kuroko no Basket and Dear Boys. 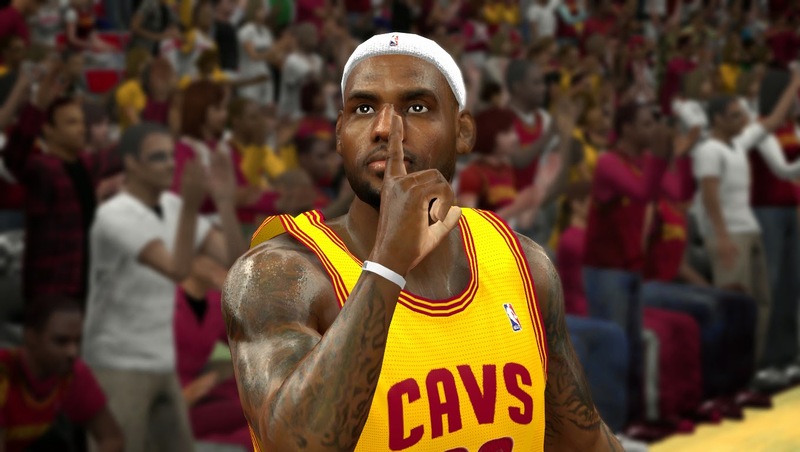 NBA 2K14 LBJ I'm coming home mod pack includes realistic LeBron James cyberface with new texture and head shape, LBJ black practice uniform (replaces Cleveland away practice), and two globals to achieve similar results like in the screenshots below (no enb or sfx). Features SJ Gen and Lagoa's global with buff body.